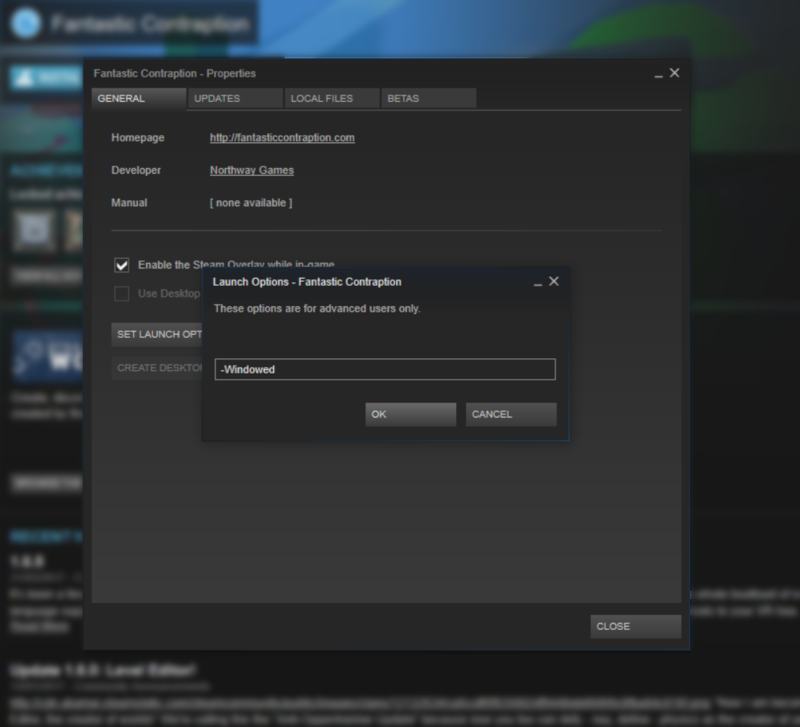 Steam is a platform that allows you to download and purchase many PC games to your device, with over 200 games being added each week. While we can’t support every single game, you can access many using Computer control grids. The Grid 3 Computer Control interface may not show over full screen games. This can be resolved by forcing games to open in Windowed mode. Want to control specific games with Grid 3? You can create your own interfaces by editing or creating Computer control grids with keyboard strokes, mouse clicks and more. You can share your grids on Online Grids to let others access programs and games.